"Foundation and underground work will be completed over the next few months, followed by installation of steel structures and equipment, and then piping, electrical and instrumentation." 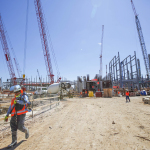 HOUSTON--(BUSINESS WIRE)--ExxonMobil sees North America's chemical feedstock and energy costs remaining among the lowest in the world, Matt Aguiar, senior vice president at ExxonMobil Chemical Company, said today in a speech at the IHS World Petrochemical Conference. “We expect North America to remain competitive with other regions as a chemical producer. 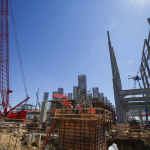 And we see continued growth in jobs, growth in production and growth in U.S. chemical exports,” Aguiar said. Aguiar explained that the petrochemical industry is the world's largest industrial energy user, and the only one that uses energy for both fuel and feedstock. “Today, the production of chemicals accounts for about 15 percent of global oil demand and 10 percent of natural gas demand – and includes more than 45 percent of the demand for natural gas liquids,” he said. He pointed out that U.S. output of ethane, propane and other natural gas liquids has risen by more than 65 percent since 2008. “American chemical producers will continue to have an abundant long-term supply of ethane and other natural gas liquids for feedstock,” he said. The American Chemistry Council projects that U.S. exports of plastics and other chemical products will double from 2014 to 2030, Aguiar pointed out. “Export capacity will increase as planned U.S. chemical expansions move forward, including ExxonMobil's project at Baytown, Texas,” he said. 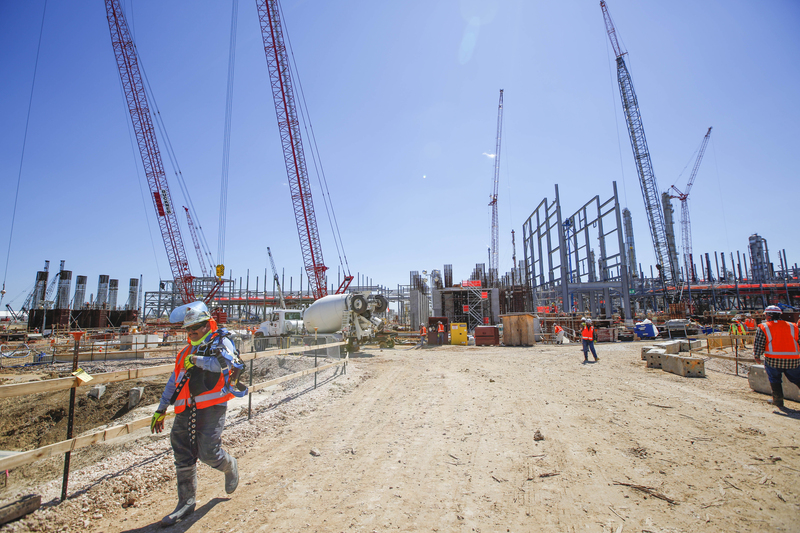 When the Baytown expansion is completed in 2017, ExxonMobil will have added 1.5 million tons per year of steam-cracker capacity. The ethylene feedstock will be used for downstream chemical processing, including processing at two new 650,000-tons-per-year high-performance polyethylene lines at the company’s Mont Belvieu plastics plant. 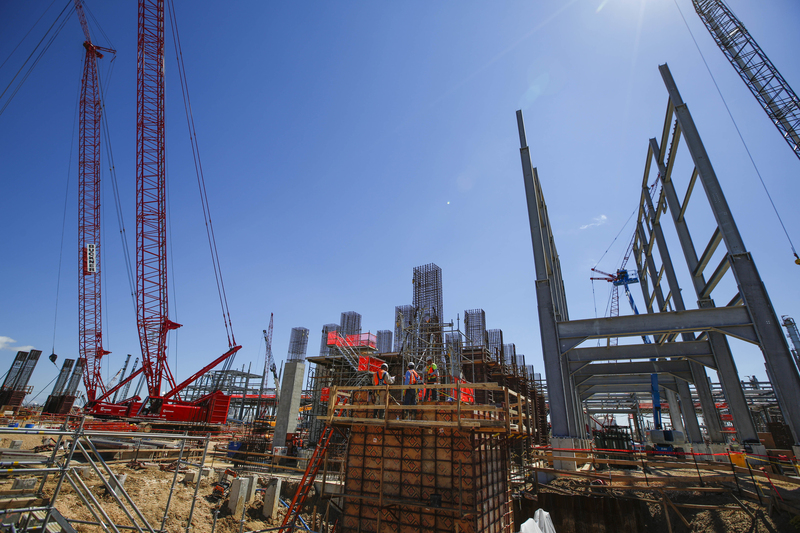 The expansion is creating a total of 10,000 construction jobs and is projected to add 4,000 new, permanent local jobs, including 350 positions at the ExxonMobil plants. ExxonMobil Chemical is one of the largest petrochemical companies worldwide. The company holds leadership positions in some of the largest-volume and highest-growth commodity petrochemical products in the world. ExxonMobil chemical has manufacturing capacity in every major region of the world, serving large and growing markets. More than 90 percent of the company’s chemical capacity is integrated with large refineries or natural gas processing plants. To learn more, visit www.exxonmobilchemical.com.